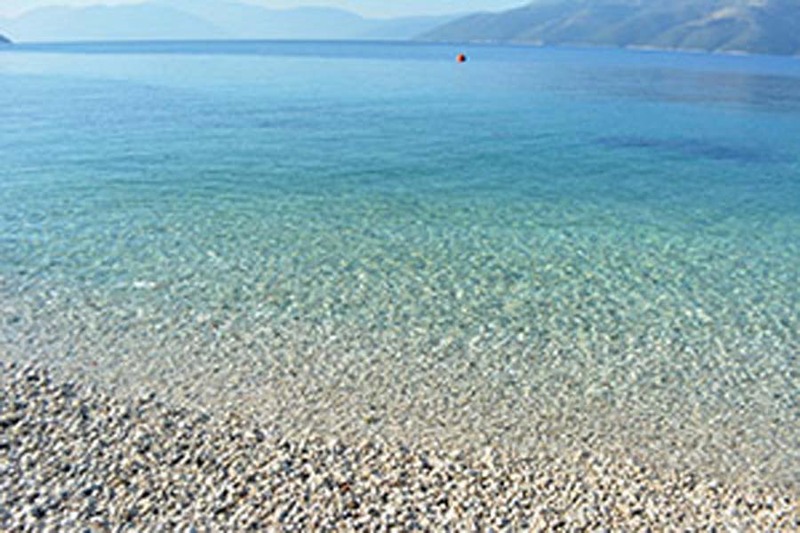 Minymata, a small but beautiful beach, with pebbles and shade, is only five minutes from Vathy by car. It is ideal for those that love an afternoon swim, wanting to enjoy the sun. Others choose it in mornings because it is shady. The blue-green, crystalline waters that offer enjoyment and tranquillity will enchant you.